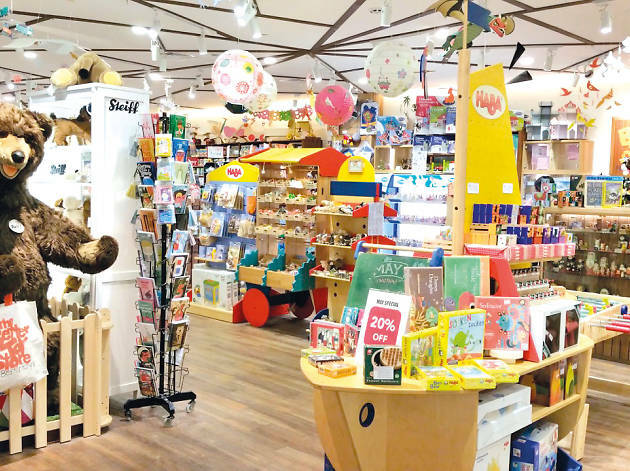 The Better Toy Store believes that all good toys share one common trait: the ability to engage and build, rather than fragment, a child’s attention span. With that in mind, this chain stocks a huge array of toys selected for their play value, functional design and impact on the environment. 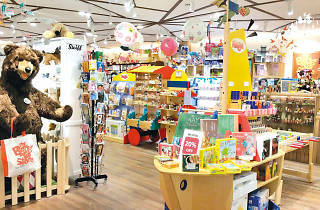 There are toys for kids as young as three months all the way to teens, with a modest selection of collectibles and limited edition teddy bears for adults. Bestsellers include a dancing alligator pull-along from Plantoys ($29.90) for toddlers a year old, and an open-ended marble run system from Hubelino ($109.90) for preschoolers to stoke their imagination.